Now’s your chance to work with Mr. Potato Head, Mario, LEGO people, and other pop culture icons. These jobs work to capture consumers' imaginations. You know that slightly crazed feeling you had as a kid tearing open your holiday presents to discover the coveted Nintendo Game Boy or LEGO Death Star set was finally yours? Well, people who work for toy companies help supply that thrill to others not just during the holidays, but all year long. 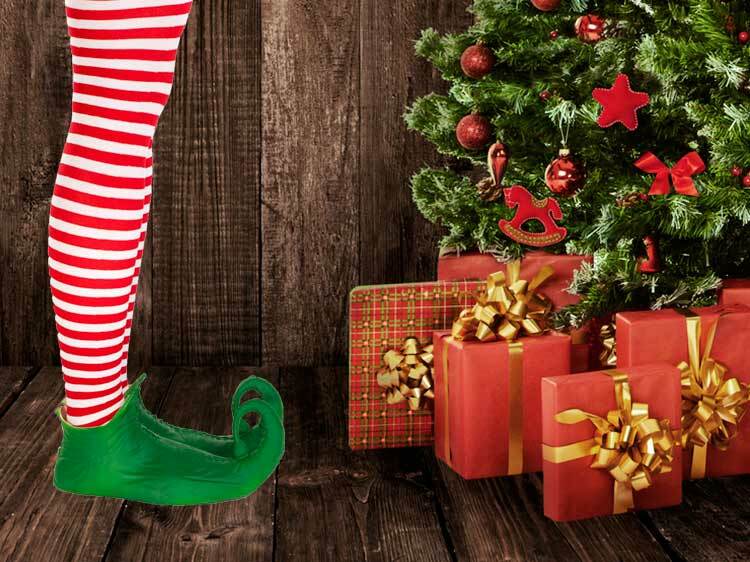 If you fancy yourself an elf, you’re in luck: A few of the top toy companies in the world are currently hiring at multiple locations. Have a look to see if any of them inspire you to go in and play. Fun fact: Bark & Co. is so into fun facts about dogs that it publishes them on a part of its website called BarkPost Stories. Find jobs at Bark & Co. on Monster. What they’re famous for: Hasbro’s brand has many headliners, including Play-Doh, Mr. Potato Head, G.I. Joe, My Little Pony and the Transformers. It also has the rights to the Sesame Street characters, games like Battleship, Jenga, and Hungry Hungry Hippos, and past phenomena like Furby, the Weebles, Lazer Tag, and the Easy-Bake Oven. Fun fact: Hasbro was successful for decades as a maker of pencil boxes and zippered pouches for school supplies; its transition to the toy business is traced to World War II, when a customer suggested it make a junior air-raid warden kit. Find jobs at Hasbro on Monster. What they’re famous for: LeapFrog took off in 1999 with the LeapPad, an education-focused tablet computer—pre-dating the iPad by more than 10 years—that’s tough and user-friendly enough for a toddler to use, and cheap enough for parents not to have a coronary if it’s dropped from a high chair. LeapFrog also makes the LeapTV gaming system and the LeapStart and LeapReader e-book systems. Fun fact: LeapFrog started out focused on parents, but teachers have widely embraced its products, especially for early childhood education. Find jobs at LeapFrog on Monster. Fun fact: LEGO is the world’s largest producer of rubber wheels, outpacing even Goodyear and Bridgestone. Find jobs at LEGO on Monster. What they’re famous for: This video game company is best known for giving some guy named Mario his big break. Not to be outshined, Pokémon and Zelda also owe their careers to this Japanese entertainment behemoth. Fun fact: Since 1983, when it launched the Nintendo Entertainment System, Nintendo has sold more than 4.5 billion video games and more than 710 million hardware units globally. Find jobs at Nintendo on Monster. What they’re famous for: Tech toys for tots are the major output of this Hong Kong-based company. From activity desks to smartwatches, their toys aim to teach as well as entertain. Fun fact: Lesson One, their first electronic learning product, was introduced in 1980 to help teach kids spelling and math. Find jobs at VTech on Monster. It's all fun and games until you have to start your job search. Could you use some help with that? Join Monster for free today. As a member, you can upload up to five versions of your resume—each tailored to different types of toy-related jobs that interest you. Recruiters search Monster every day looking to fill top jobs with qualified candidates, just like you. Additionally, you can get job alerts emailed right to your inbox, which cuts down on the amount of time you’d spend searching through toy company job ads. Those are just two quick and easy ways Monster's experts can help you put the puzzle pieces of your career together.